While we sit patiently awaiting (kind of) for George R.R. 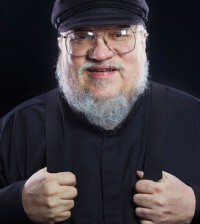 Martin to publish the sixth novel, the author has at least given us some details about the upcoming release. I’m pretty sure it is just to appease us peasants though. Warning! 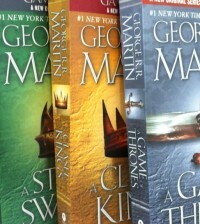 Spoilers ahead for people who only watch the HBO series or those who have not read all of the currently release books. 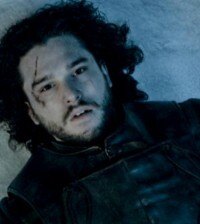 Well, Tyrion and Dany will intersect, in a way, but for much of the book they’re still apart. They both have quite large roles to play here. 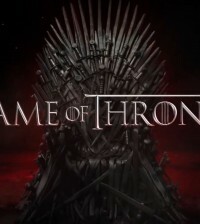 Tyrion has decided that he actually would like to live, for one thing, which he wasn’t entirely sure of during the last book, and he’s now working toward that end—if he can survive the battle that’s breaking out all around him. And Dany has embraced her heritage as a Targaryen and embraced the Targaryen words. So they’re both coming home.